Following the Design and Construction Week in Las Vegas, CNN has outlined 5 trends that will affect the way our future homes look. Seems like technology is further increasing its impact on home building. A product of particular interest is the Edge Home, which can provide users with a very detailed breakthrough of their energy consumption. The years following the recession have reshaped perception of luxury. The focus is less and less on “square footage, a Roman tub, or granite counters” and more on “the look for less”. 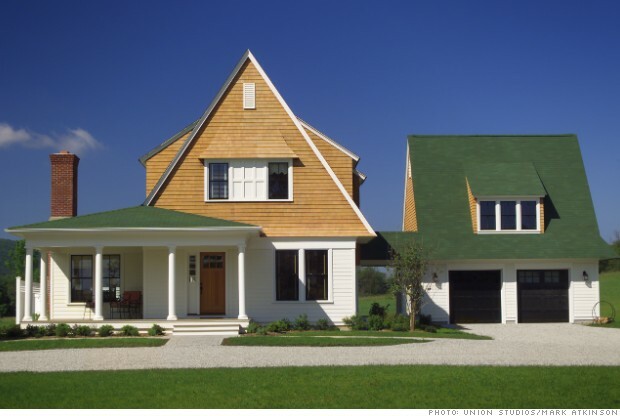 A more simplified and modern-looking design seems to be putting the McMansion out of business. Builders are focusing on practical European-like design and a lot of useable storage. While it took a long time, green building seems to be finally on the rise. More than 80% consumers say they are willing to make a slightly higher innitial investment in return for savings later on.